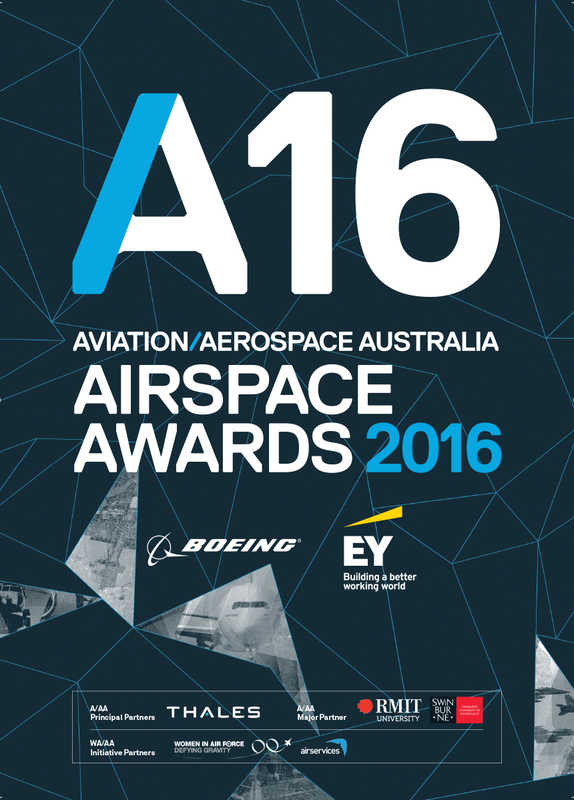 Be seen as an integral part of the A18: Airspace Awards. 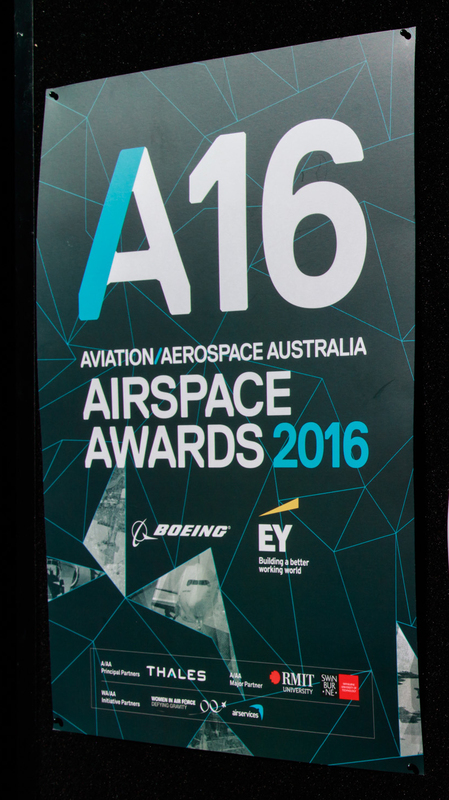 Be seen: Sponsorship includes exposure on all A18 Galla dinner print and digital presentations. 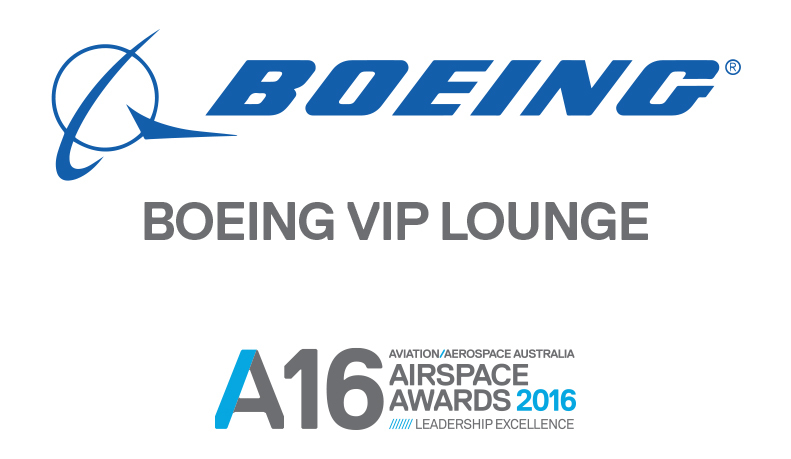 Associated with excellence: Individual award sponsorship. 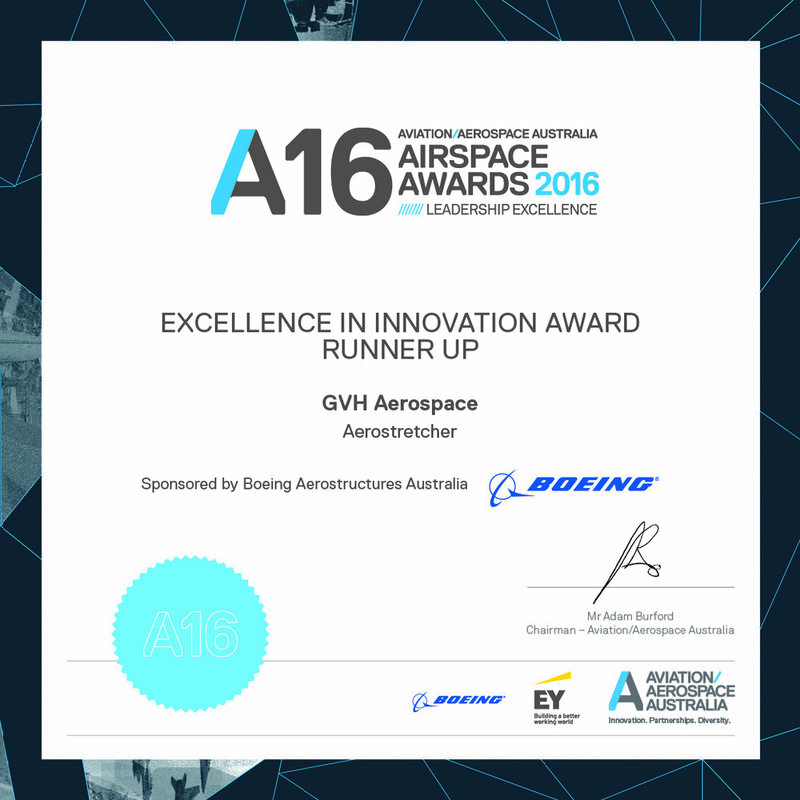 A18 Airspace Awards - Why be involved? 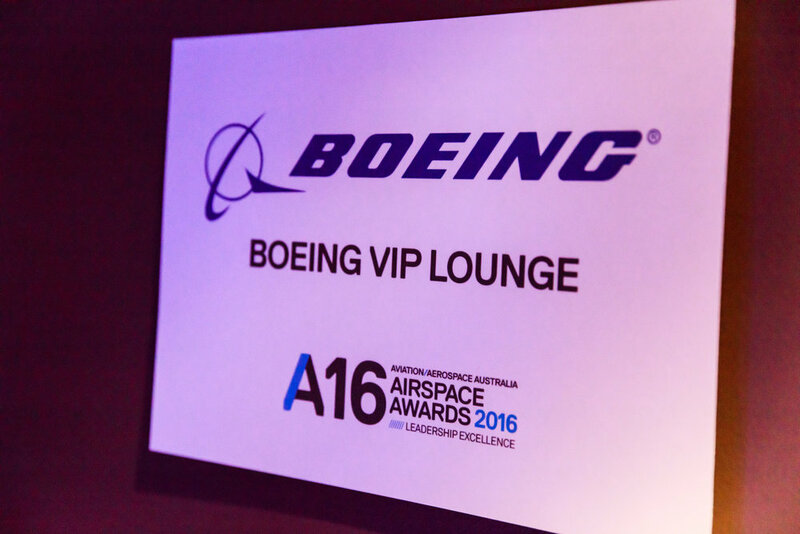 Profiled as A/AA A18 AIRSPACE Awards Category Sponsor: in materials associated with the Awards and at the Gala Dinner evening on 18 April 2018.